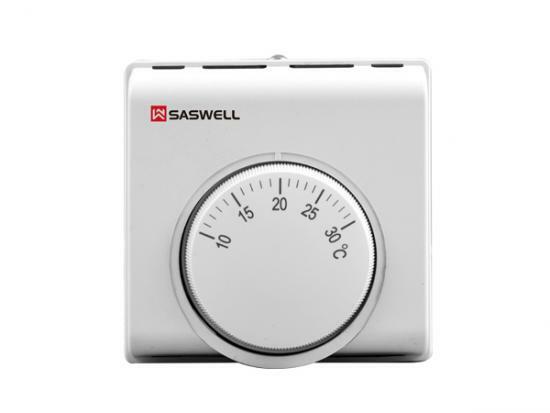 230VAC, 3 speed fan , compressor control, 8A relay for each speed of fan, Duct Sensor option, 3 minutes time delay. 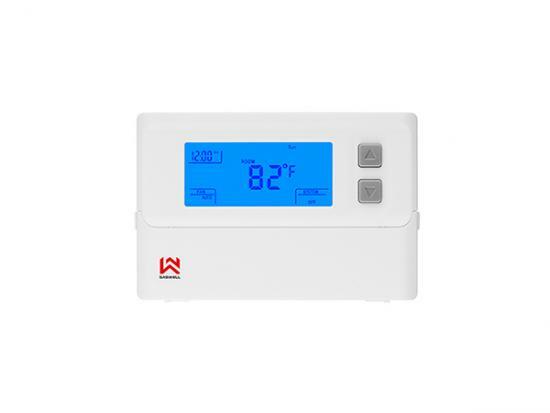 Single Stage Room thermostat:230VAC, 3 speed fan, compressor control, 8A relay for each speed of fan, Duct Sensor option, 3 minutes time delay. 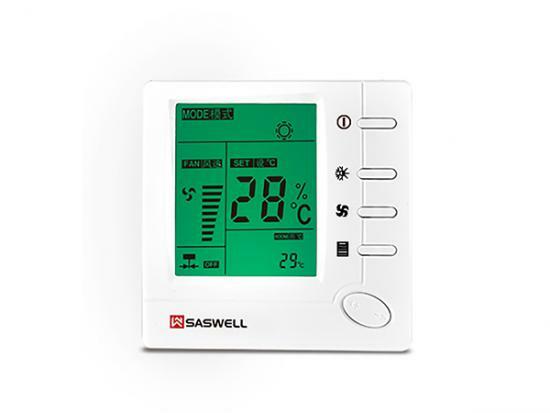 3 Heat/2 Cool universal thermostat, Compatible with heat pump system. 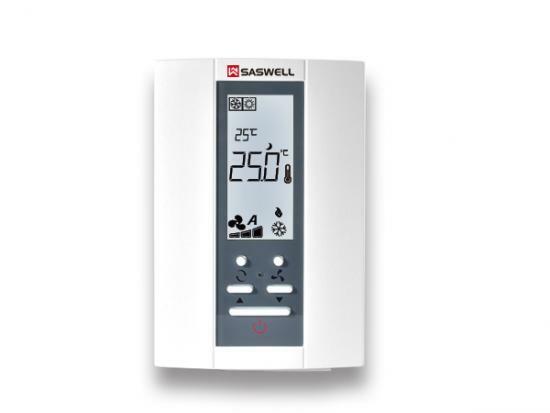 Apply with single stage and heat pump system. 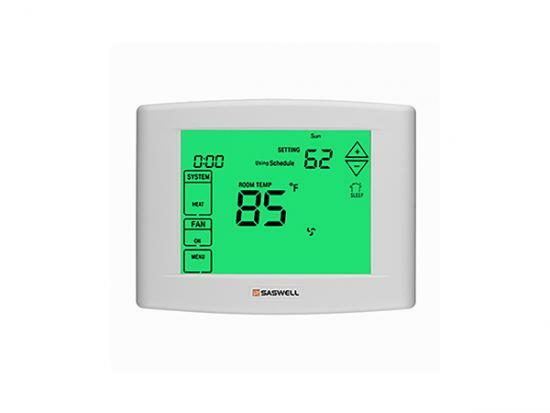 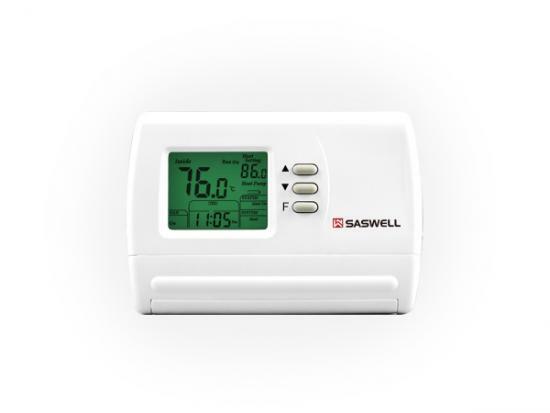 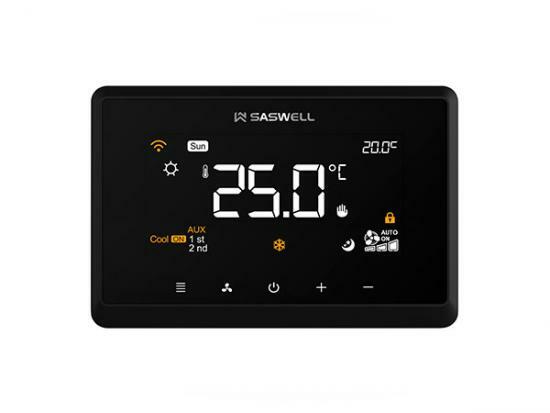 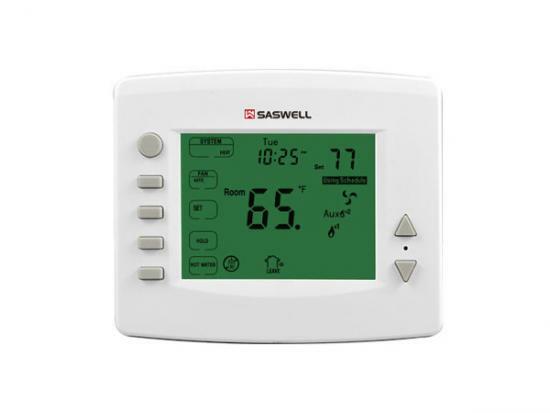 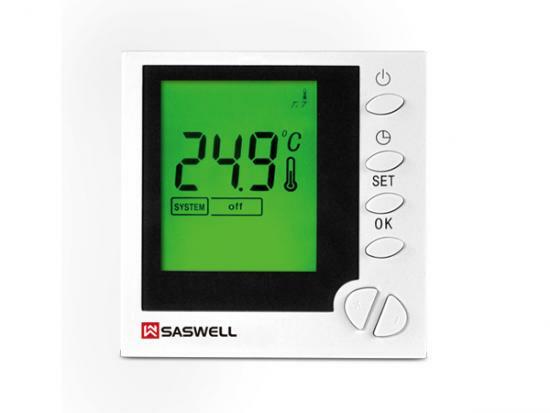 Single stage LCD touch screen room thermostat.